Verizon was the first US carrier to essentially put an end to speculation about a Korea-exclusive 5G Galaxy S10, and just 24 hours later, AT&T follows suit with its own indirect confirmation of that highly anticipated device. Obviously, that can only be one Samsung device expected to pack a state-of-the-art Snapdragon 855 processor which Qualcomm intends to fully detail later today. The Snapdragon X50-containing SoC is no longer a question mark, but Verizon made an exciting promise yesterday, teasing the showcase of a 5G-capable “proof of concept” developed in collaboration with Samsung. 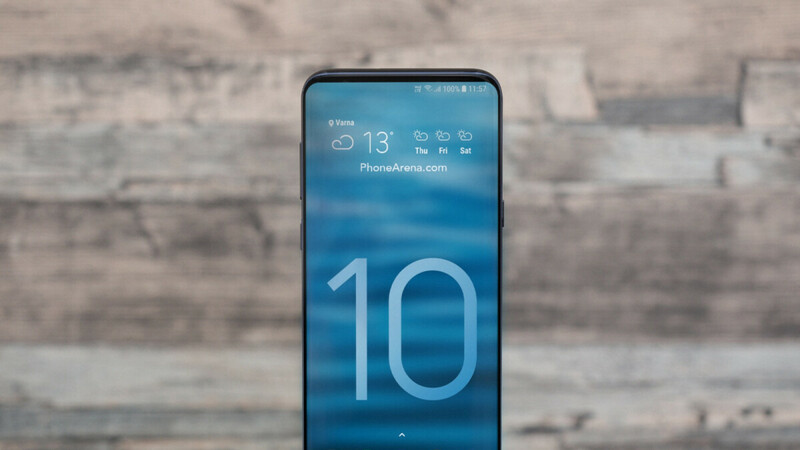 If all goes according to plan, it sounds like a decent number of people will be able to enjoy the incredible benefits of the 5G technology on a top-shelf Galaxy S10 variant within six months or so.